1. Purpose. 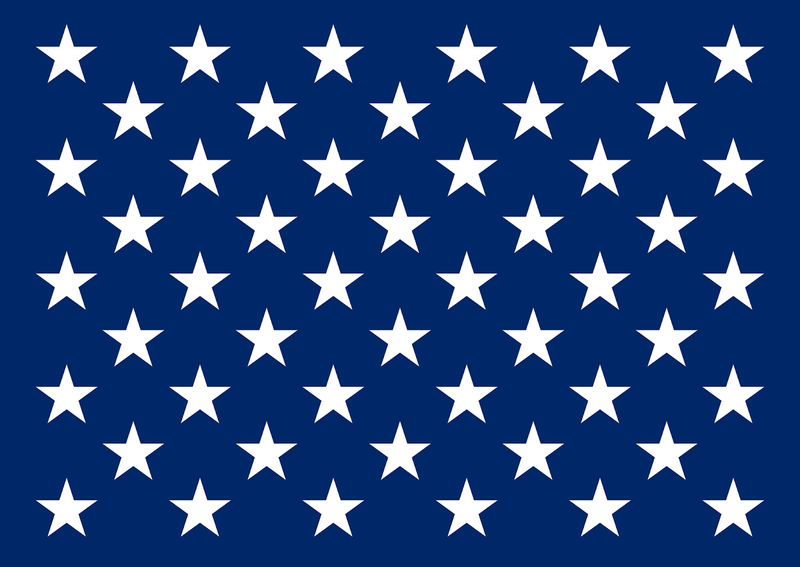 To provide for the display of the first navy Jack on board all U.S. Navy ships during the Global War on Terrorism. 2. Discussion. As the first ships of the Continental Navy readied in the Delaware River during the fall of 1775, Commodore Esek Hopkins issued a set of fleet signals. His signal for the “whole Fleet to Engage” the enemy provided for the “strip’d Jack and Ensign at their proper places.” Thus, from the very beginning of our Navy, the Jack has been used on board American warships. 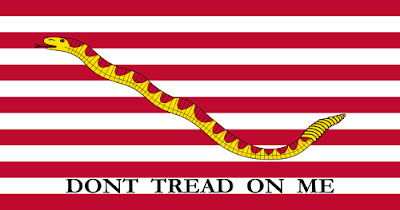 The first navy Jack was a flag consisting of 13 horizontal alternating red and white stripes bearing diagonally across them a rattlesnake in a moving position with the motto “Don’t Tread On Me.” The temporary substitution of this Jack represents an historic reminder of the nation’s and Navy’s origin and will to persevere and triumph. 2. Action. The first navy jack will be displayed on board all U.S. Navy ships in lieu of the Union Jack, in accordance with sections 1259 and 1264 of reference (a) . 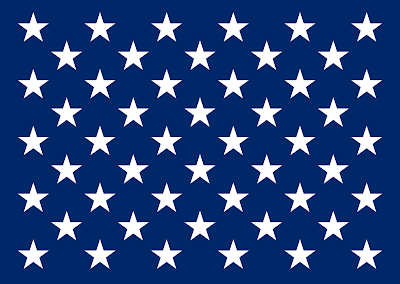 The display of the first Navy Jack is an authorized exception to section 1259 of reference (a). Ships and craft of the Navy authorized to fly the first Navy Jack will receive an issue of four flags per ship through a special distribution. 1. "DISPLAY OF THE FIRST NAVY JACK DURING THE GLOBAL WAR ON TERRORISM"
2. "The temporary substitution of this Jack represents an historic reminder of the nation’s and Navy’s origin and will to persevere and triumph." The Navy released a NAVADMIN 039/19 directing the display of the Union Jack in lieu of the First Navy Jack aboard Navy ships and craft, Feb 21. Look at the reason the change was made back in 2002 - it doesn't line up with what we are doing in 2019. 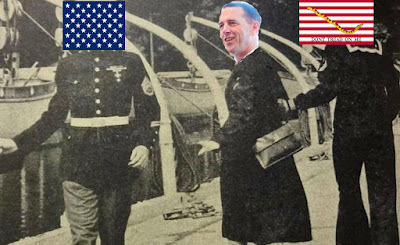 In essence, we are declaring the GWOT over. I expect the both GWOT medals to stop as well as the National Defense Ribbon too. The full NAVADMIN is not available online yet (clunky again), and perhaps there will be more once it is. OK fine. We'll say farewell to the more martial and attractive First Navy Jack for the rather sedate (yawn) Union Jack. For those who are too young to remember the pre-2002 Navy, there was zero enthusiasm for the Union Jack. No one wanted or even thought of wearing it as a patch. 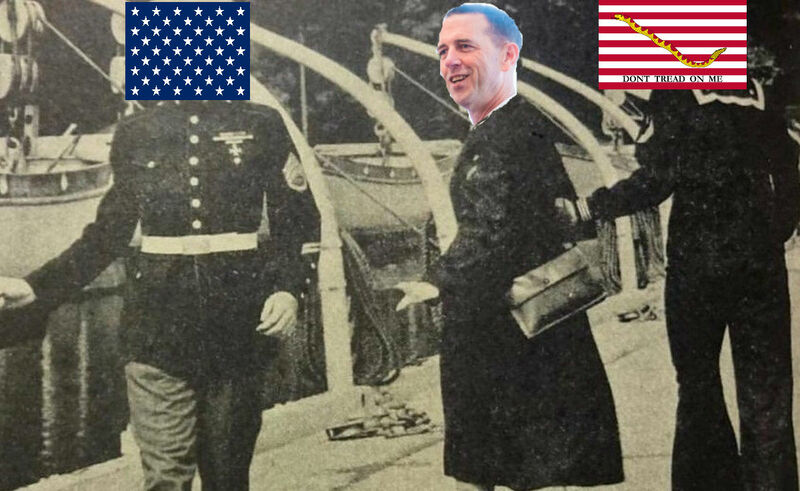 It had zero brand attachment to the USN. The First Navy Jack? Well, it took off like wildfire. Everyone, well, ALMOST everyone, loved it. From 2003 through 2009 I had a large one on wall of my offices here and in Europe. There was a cadre of the usual suspects who did not like it, as its excessive martial vibe and, in the years that followed, its non-wokeish "problematic" structure received tut-tuts. From the start, sadly, we knew it was just temporary. I don't think England thought it would stay to 2019 ... but then again, in 2002, we didn't think GWOT would last that long either. If I were emperor, I would have made the change permanent, but I'm not. So, if GWOT is over, can we all go home now?